This marks the second single released by Popcaan this month. He also drop the visuals for his gangsta anthem “El Chapo” earlier this month, sending a signal that he is ready for war. Since last year he has been beefing with Mavado and Alkaline and this new track “Rich & Bad” would make for a clever diss record although he didn’t released it as a diss. 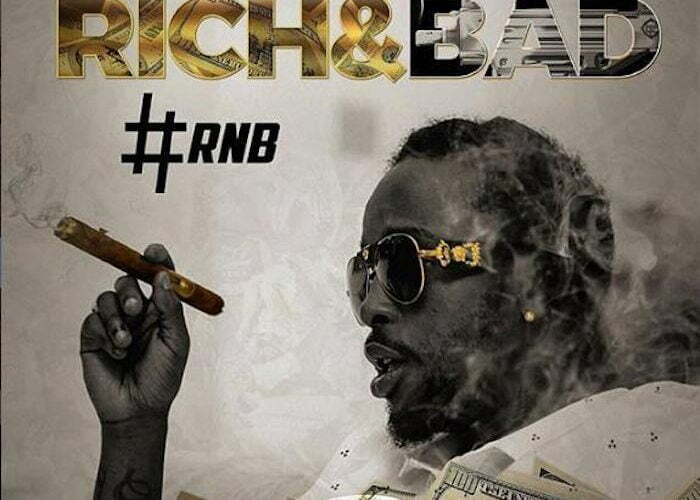 Listen to Popcaan new song “Rich & Bad” below.